Even if Gov. 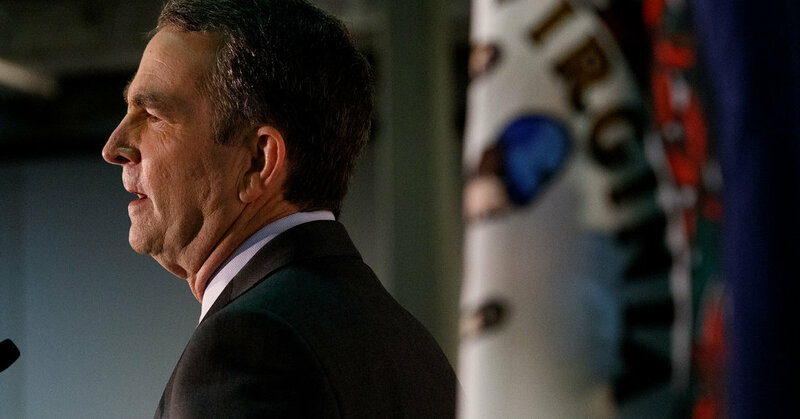 Ralph Northam didn’t appear in blackface in an image on his medical-school yearbook, he confessed to once darkening his face as part of a Michael Jackson costume. 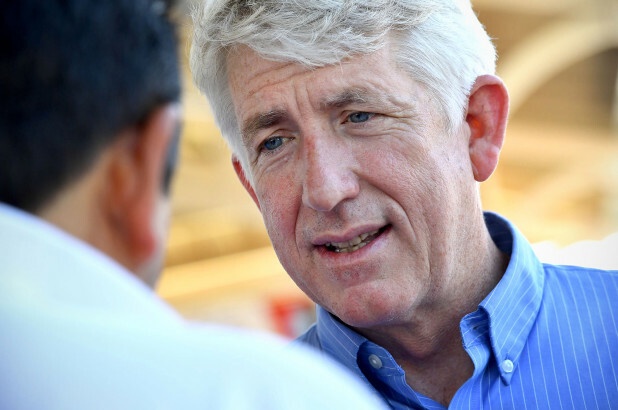 Attorney General Mark Herring, who called Northam’s conduct indefensible, also used blackface once when dressing as an African-American singer. 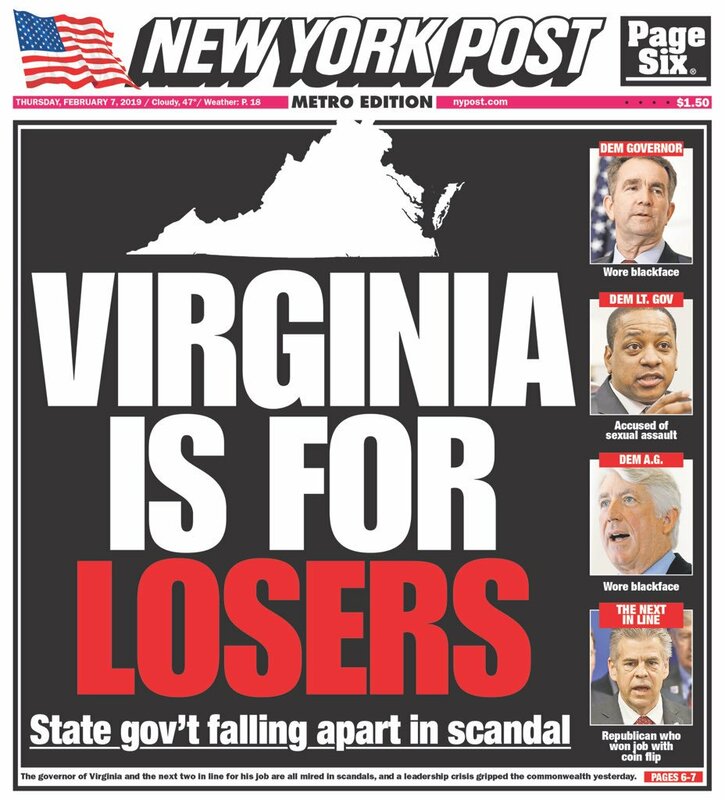 Meanwhile, Lt. Gov. 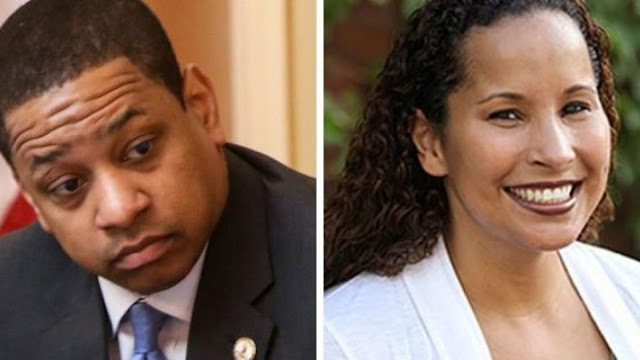 Justin Fairfax has been accused of sexual assault and been harshly dismissive of the accuser (he reportedly said of her in a private meeting, “f--- that b----”). Being a progressive hero of long-standing doesn’t afford any protection. Consider Sen. Elizabeth Warren. She certainly deserves all the grief she gets for her laughable identification of herself over the years as an American Indian. But for the identity-politics Left, her fault runs deeper: In trying to rebut the allegedly racist mockery of her as “Pocahontas,” she herself committed a racial offense. It is a season of apologies. When recently announced candidate Kirsten Gillibrand went on “The Rachel Maddow Show,” the MSNBC host hit her for having in the past used the term “illegal alien,” although it was standard and technically correct usage. Gillibrand allowed that she was embarrassed by her past positions on immigration. She, of course, was last seen being an enforcer herself, and pushing Al Franken out of the Senate over groping allegations. In this environment, being a white male, particularly a white male not obsessed with gender and race, is a risk factor. This is a major vulnerability of Sen. Bernie Sanders, whose outright socialism is no defense. Segments of the Left jumped on him this week for doing the same State of the Union response that he’s done for the past couple of years. This time was different because he’d be following the African-American activist Stacey Abrams, and somehow or other supposedly upstaging her. Activist Marc Lamont Hill called Sanders’ choice “racially tone deaf.” Never mind that Sanders had praised the choice of Abrams for the formal rebuttal. In every presidential campaign, candidates have to explain and backfill to get with the party’s latest program. 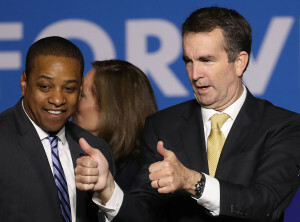 What will make this process so much more intense for Democrats is the belief that even past mistakes involving the choice of words or symbolism are affirmatively injurious of other people. And the belief that such mistakes represent deep sins to be repented.